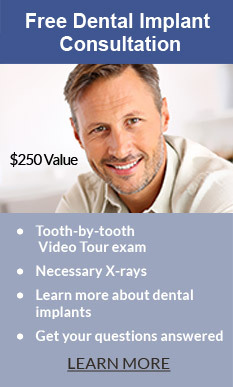 Dr. Liska will answer all your questions about the dental implant procedure. Dental implants are the modern method for effective tooth replacement. Whether you have a single tooth that has decayed to the point of requiring extraction, or if you are looking to stabilize your loose dentures, dental implants are an ideal permanent replacement option. A dental implant is composed of a “root” made of durable, biocompatible material that is placed into the jawbone and integrates with the surrounding bone. The second part of the implant, called the “abutment,” is the mount on which the restoration (crown) is placed. Dr. Liska holds a Fellowship and Mastership in Oral Implantology from the American Dental Implant Association. His extensive knowledge, gained from over 35 years of practicing restoration dentistry, has given him the ability to provide patients with excellent results. Dr. Liska has worked on many hundreds of complex cases involving restorative dentistry and implants. For instance, while serving in the army as a dentist, he treated Vietnam veterans who had suffered extensive facial trauma, and gained valuable experience planning and performing reconstructive surgery. Dr. Liska uses advanced procedures and equipment to ensure the success of your dental implant. 3D X-rays are used to get detailed images of your jaw and computer designed guided surgery can be used to precisely plan your implant placement. If bone grafting is needed to place the implant, Dr. Liska uses the latest methods and materials to regrow bone. Whether it’s one, a few or even all your teeth that are missing, Dr. Liska offers solutions using implants and other restorations such as crowns, bridges and dentures. Read more about our solutions for missing teeth.  We use the latest in dental technology for minimally invasive, efficient and comfortable treatment. The tools he uses also speed up recovery time. Read about some of our equipment and procedures below. Our office uses a 3D Cone Beam scanner that takes high quality images of the supporting structures of the face and mouth, giving Dr. Liska an accurate and detailed view for planning surgical procedures. The images are produced on a computer monitor instantaneously and are much more informative than traditional X-rays. Dr. Liska designs surgical procedures using the Kodak Carestream surgical planning software. This computer assisted design software helps Dr. Liska create a surgical guide that maintains precision accuracy while performing the various surgical procedures. Another benefit of using 3D planning is that Dr. Liska is able to see all the various factors, such as bone amount and density, and the angle in which he must place the dental implant for the most beneficial effect. Once Dr. Liska has used computer software to plan the implant surgery, when needed, he creates a surgical guide to ensure the implant is placed in the precise place. This increases the amount of time and ease for placing implants, meaning more comfort and less time spent in the dental chair. Guided surgery not only lessens the time needed for surgery but it makes the implant placement a minimally invasive procedure since there is ideally no need for incisions or suturing. The guide makes sure the implant is placed in the exact spot it needs to be for proper integration and strength. Dr. Liska uses some of the best materials and techniques for bone grafting and sinus lifts. He bases his treatment on his advanced training and takes a conservative approach. The benefits are that the treatment is less traumatic, faster healing for the patient, more economical and reduces the chances of post-operative complications. The method of placing implants with precision computer technology allows for the greatest post-operative comfort. Dr. Liska also prescribes the proper medications after treatment is finished to help keep you as comfortable as possible while you are healing. Dr. Liska can help you replace your missing teeth with beautiful, natural looking restorations in the form of crowns, bridges or dentures fitted to implants. Depending on your specific needs, Dr. Liska will come up with the best restoration suited to your needs. A team approach is used to obtain your new smile, often ten to fifteen people you never see are involved in the process of giving you the smile you deserve. Once an implant is placed, most patients can’t even tell the difference between it and their natural teeth. You are able to eat as normal, and with full chewing power. Dental Implants also have the added benefit of looking more natural than dentures. Dr. Liska uses dental implants that are biocompatible and made from a long-lasting titanium material that is medical grade ISO and CS certified. However, even implants can suffer the same periodontic issues as natural teeth, meaning required hygienic care and regular cleanings visits to the dentist are required. When teeth are missing, the jaw begins to deteriorate causing the face to have a sunken-in look. Dental implants help prevent this from occurring. The adjacent teeth of a missing tooth can become destabilized, causing them to shift or rotate towards the gap. This shifting can affect your bite and overall ability to chew. A poor bite can also lead to jaw and musculature problems such as TMJ (temporomandibular joint) dysfunction. Jawbone deteriorates in the space of a missing tooth. This is because the jawbone is typically strengthened by the natural tooth root’s structure. It is also conditioned from the pressure of chewing to maintain its density. Implants act as natural teeth and provide the required stimulation of the jawbone, preventing bone loss. With progressive bone loss (resorption) caused by open spaces of missing teeth, the height between the base of the nose and chin can decrease, causing the lower facial structure to collapse. With this collapse comes an increased amount of wrinkles around the mouth, thinning of the lips and saggy skin. These side effects can make a person look much older than they really are. Dental implants preserve bone levels so this collapsing effect doesn’t occur. Spaces between teeth can become open troughs for food and bacteria to reside, leading to gum disease. Replacing a missing tooth with an implant helps maintain your overall oral health. Dental implants provide added chewing power and stabilization for denture wearers. With dental implants there is no more need for messy adhesives or uncomfortable soreness and pain caused by the constant moving and rubbing of the dentures.